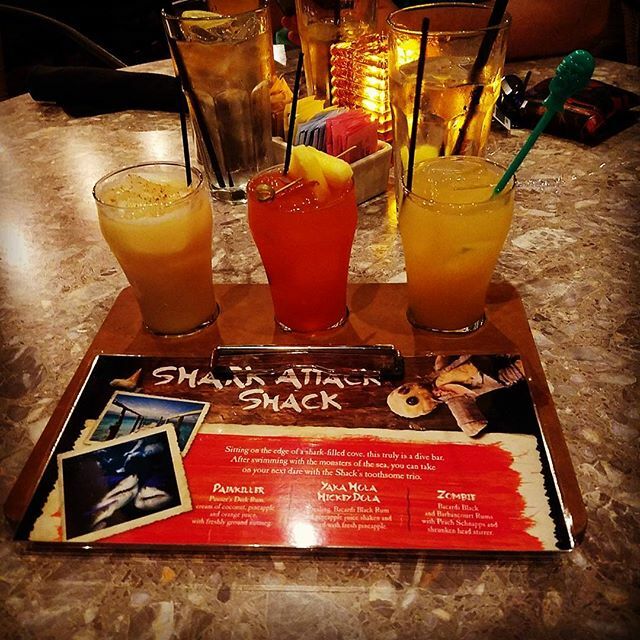 Take a trip to the Caribbean and enjoy a night of drinks, food and fun with Bahama Breeze. These Bahama Breeze menu prices will show you how far your dollar will stretch on this night of island pleasure. They are not the cheapest, but they are not expensive either. And it’s certainly a lot cheaper than booking a flight to the sandy beaches of Jamaica and Trinidad. The Bahama Breeze chain does things a little differently. The majority of food chains in this country revolve around American, Chinese, Italian and Mexican food, the three biggest cuisines. 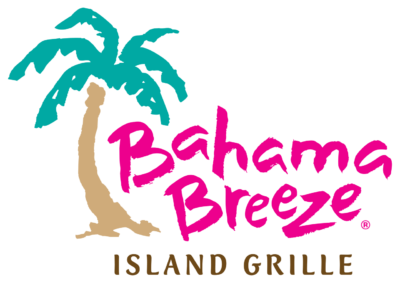 But Bahama Breeze took a chance, refusing to follow in the footsteps of Taco Bell and Sonic, dismissing the notion of being the next Domino’s or Papa John’s. It looked at the obsession that Florida had for Cuban food, and at the passion that Sunshine State tourists devoured it. It looked across the seas to the islands of Jamaica and Trinidad, to the laid-back lifestyles and the passion for life. And it brought all of this together in one casual dining experience. Bahama Breeze has a menu befitting of any occasion. It has a setting perfect for all the family, as well as couples and groups. And it hosts great entertainment to keep you going all night long. What’s more, it does all of this for a price that everyone can afford, as you can see from the Bahama Breeze menu prices table below.